Is the Earth flat or is it round? In a string of social media posts, rapper Bobby Ray Simmons insists he has the answer and evidence to support his claim. According to Simmons, also known as B.o.B, the world is flat. 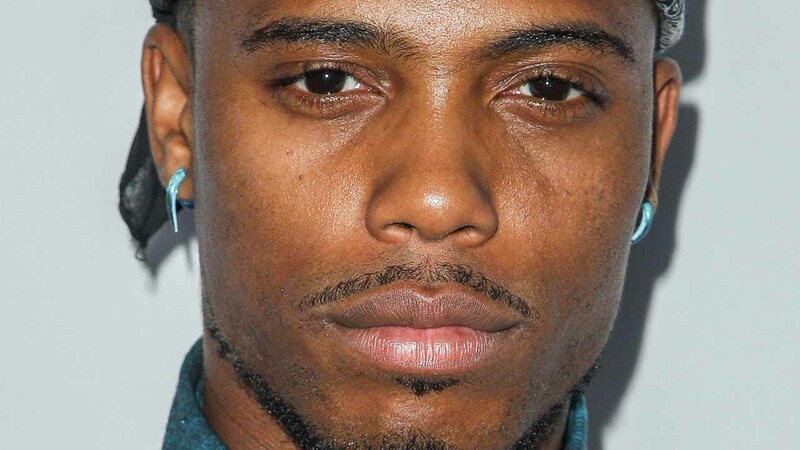 Taking his ideas to Twitter, B.o.B laid out his plan to his thousands of followers. In one of his tweets, the musician claims that cities in distance would not be visible, if indeed, the Earth was round. To those that disagreed with his statement, B.o.B accused them of being brainwashed to believe anything. "I could count sheep till I fall asleep," he posted on Instagram. Among those participating in the social media frenzy, the NBA's Philadelphia 76ers weighed in on B.o.B's claim. In the middle of all his posts, B.o.B also used social media to promote his new song with Neil Tyson titled "Flatline." It didn't take long for B.o.B to receive criticism in the form of a "diss track" from other musicians. In more posts Monday, he says the mass media is out to make him look crazy and calls into question the numerous conspiracy theories about the world. I question the international laws that prevent you from exploring Antartica and the North Pole... what's there to hide? "I'm going up against the greatest liars in history...you've been tremendously deceived," he added.